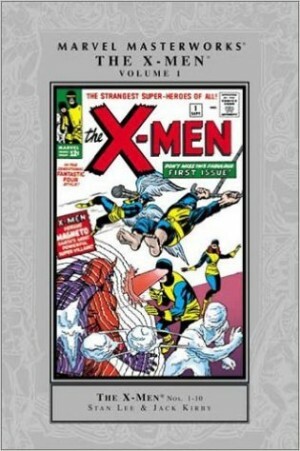 When Marvel reissued two of Stan Lee’s 1970s books reprinting early Marvel stories along with his comments on how the characters came to be, they also issued a couple of companion volumes along similar lines. Taking their lead from the originals they presented the début of a character followed by a more recent appearance. This, though, has no participation from Lee. The between chapter articles are far briefer and uncredited, probably the work of editors Karl Bollers and Mike Higgins as there appear to be two styles in play. One does emulate Lee’s bonhomie, but other pieces fall rather flat, coming across as parodic and padded, and all are bluster rather than informative in the fashion of Lee’s essays. 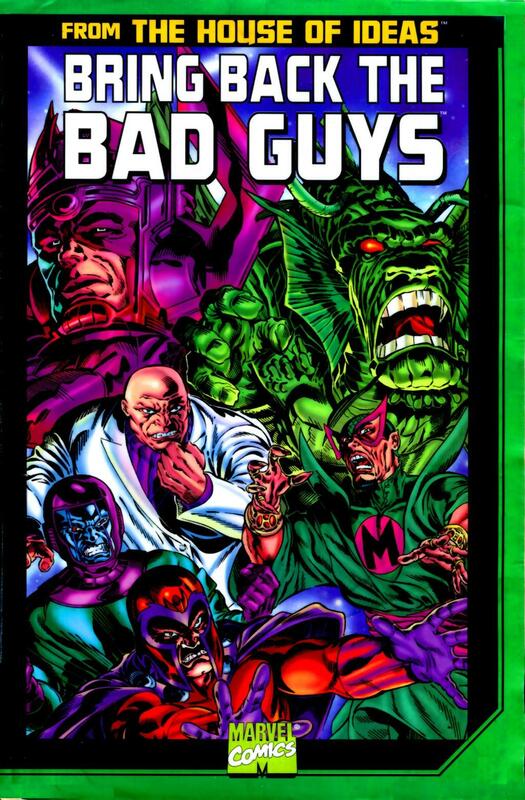 It’s indicative of sloppy editing that also results in the covers of reprint issues being presented rather than the original, some vivid re-colouring, and the Kingpin featuring in seven panels over twenty pages of what’s supposed to be his spotlight. And let’s not get started on the shoddy production. There’s a problem from the start, as Magneto’s first appearance was shared with the X-Men in Son of Origins. To whinge about this is to take criticism a little too far though, as instead we have his return, this time in the company of the Brotherhood of Evil Mutants. It’s a sprightly story from Lee and Jack Kirby, and stacks up surprisingly well for what ought to be a fifty year old curiosity. 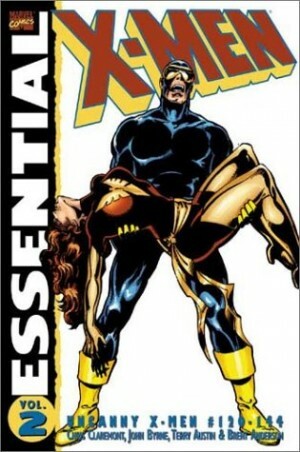 Better in fact than the verbose stylings of Chris Claremont in an early 1980s story drawn by Dave Cockrum, although not as appealingly as Cockrum’s 1970s rendition of Kang further into the book. 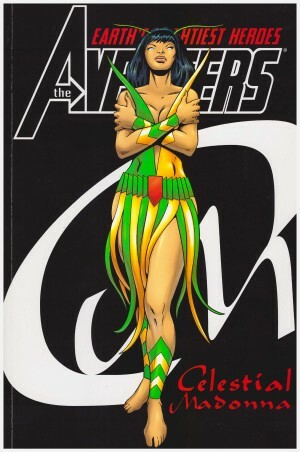 That’s a story that stands the test of time, Steve Englehart’s script being both tragic and offering the hope of redemption, in fact the seeming inevitability of it. 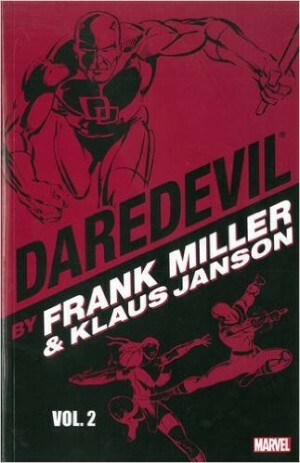 Also remaining well up to scratch are the 1980s contributions from Frank Miller’s Daredevil (primarily taking on Bullseye, despite briefly featuring the Kingpin) and Walt Simonson pitting the Fantastic Four against Galactus, which has an individual approach to scale and style that acknowledges Kirby without emulating him. Also from that period is John Byrne’s Iron Man tale combining the villainy of Fin Fang Foom and the Mandarin. The art’s stylish other than a particularly squared-off Iron Man. The re-colouring is a mixed blessing. 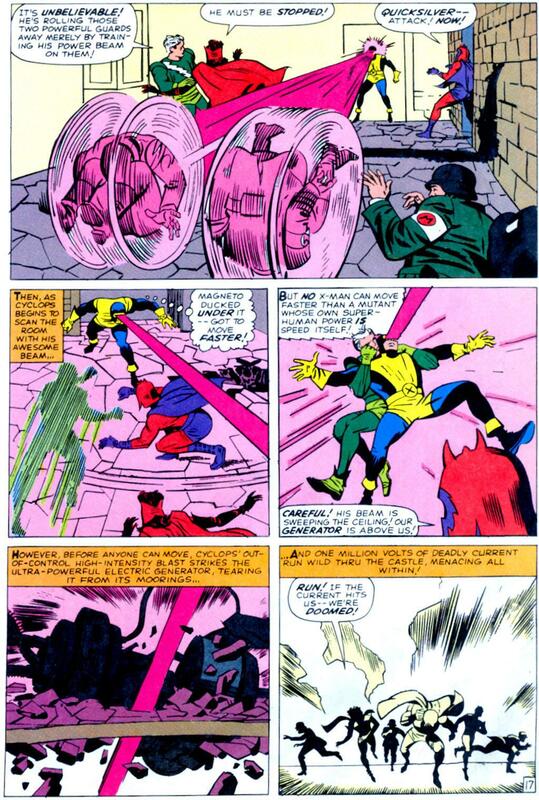 There are occasions, such as on Lee and Kirby’s début of Kang in the Avengers, when its an improvement, but on other strips it transforms the acceptable into dayglo. Here Kirby’s origin of Galactus falls victim. Overall this is very much a hodge-podge of a collection, its appeal diminished further by the use of poor paper stock, and anyone interested is directed to the reprints featuring work surrounding the better material.